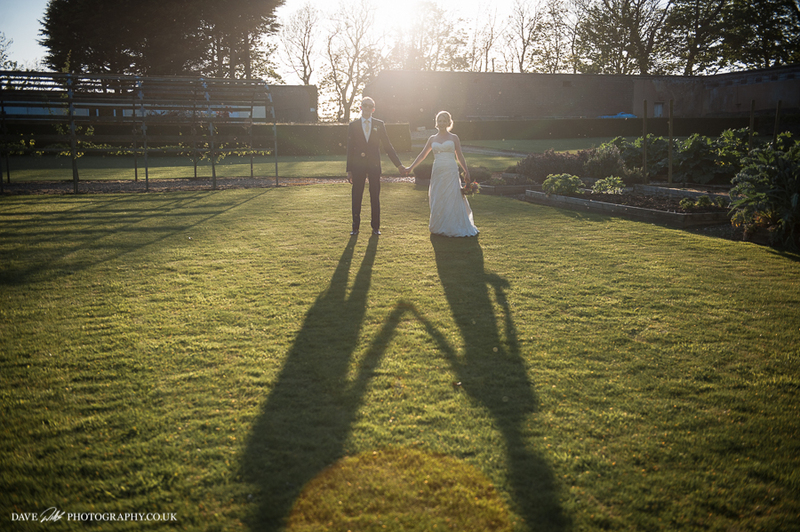 Back in the summer when the sun was shining, there was not a hint of rain, the ground was dry and the air was warm, Katie and Gareth got married. This sounds like the start of a wonderful story. And of course, it is. 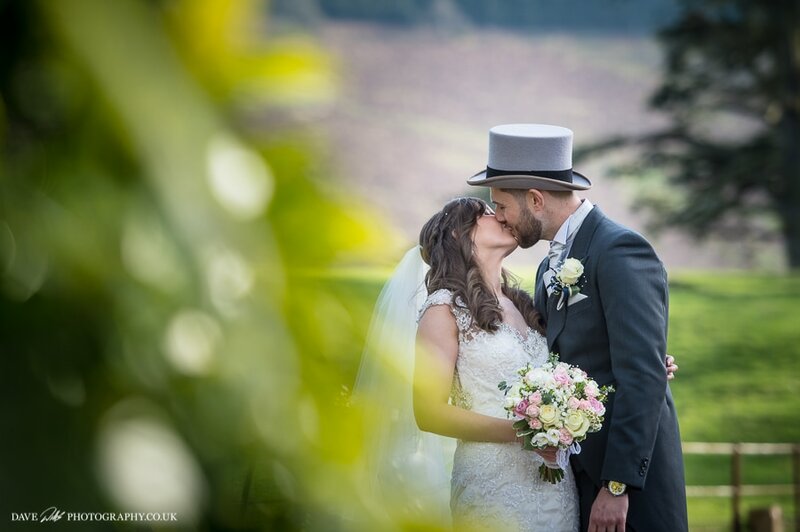 Heather and Tom got married, what a beautiful day it was. 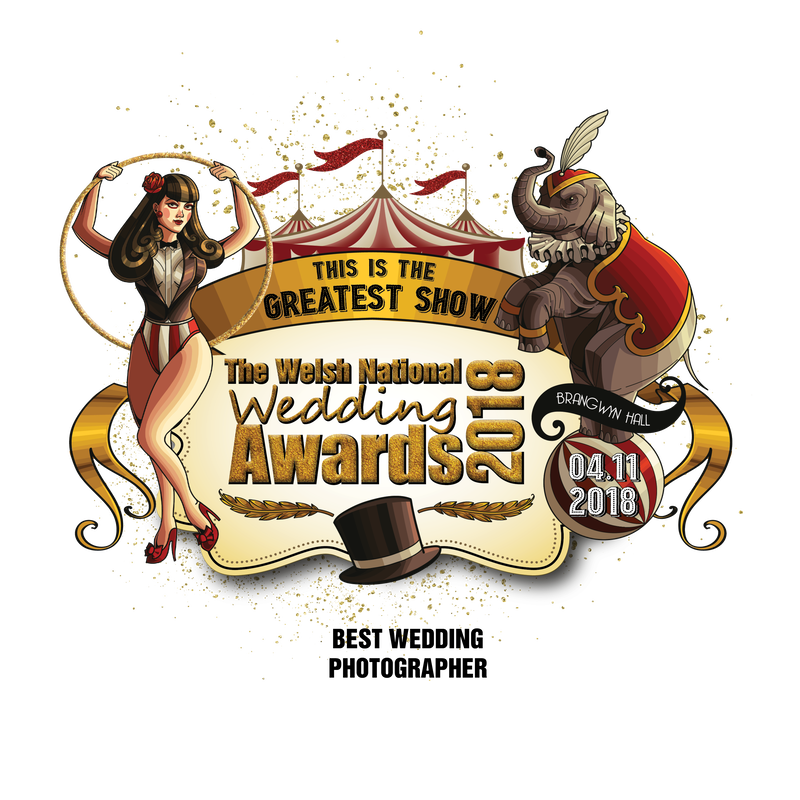 They chose Pentre Mawr Country House as the venue. 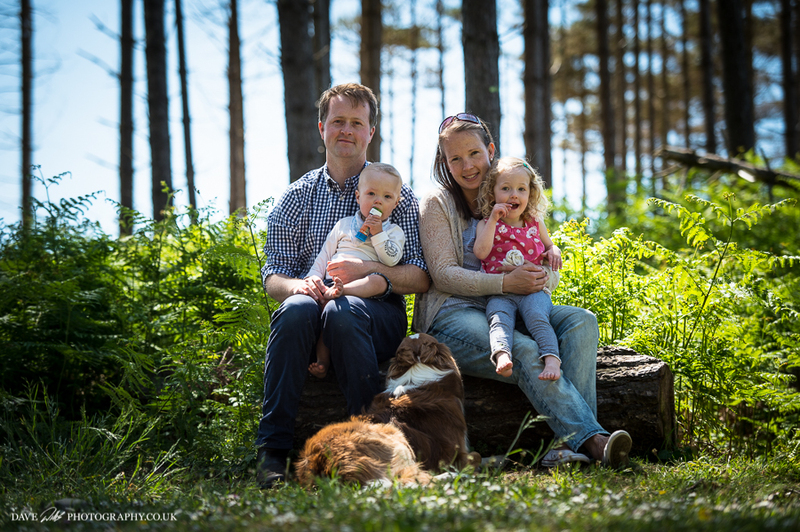 Nestled in the Welsh countryside, this lovely house with its barns and outbuildings just oozes style, which fitted perfectly for Heather and Tom's vision. 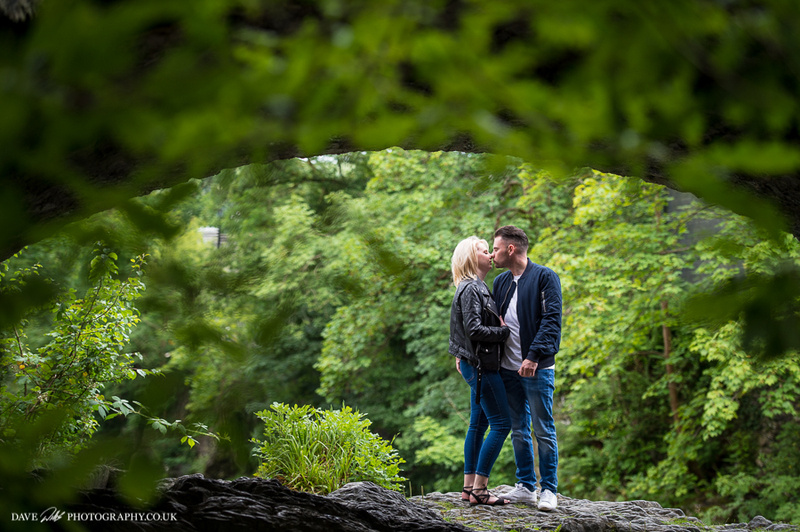 MARI & GLYN - Dinorwig pre-wedding shoot. Sometimes things are just meant to be....... like photographing Ashley & ky's wedding. 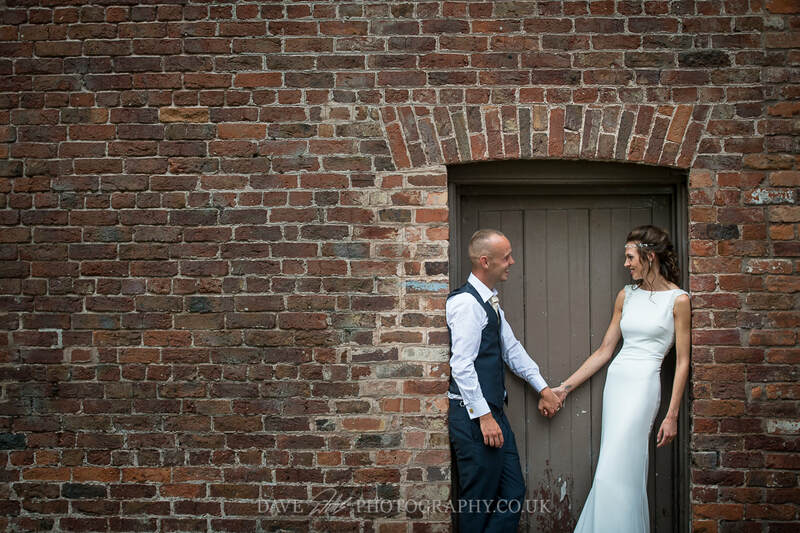 I randomly got talking to Ashleys Mum while I was sorting some prints out in a shop, we got talking and she mentioned her daughter was looking for a photographer, said the wedding was in Shropshire, asked if I was willing to travel, which of course I was. she passed my details on to Ashley & Ky, we met up, she loved my work and there you go. I was booked. Having said all that, I just love doing them, I really do. 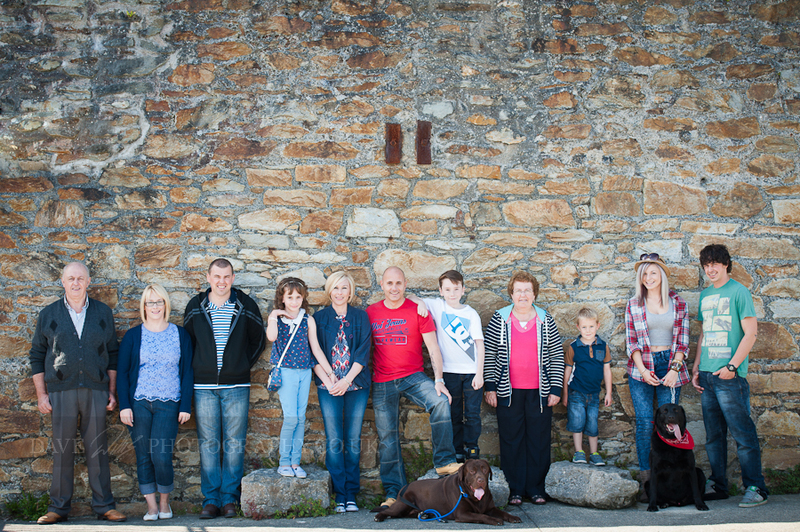 Spending time with happy people all day and capturing once in a lifetime moments is so good. Anyone who has seen me working will have seen the enthusiasm I put in because it is genuine. I love my job and may have said it once or twice before. 2017 has been such a good year and every single wedding I shot was fantastic. I have met so many nice people and had so much fun. 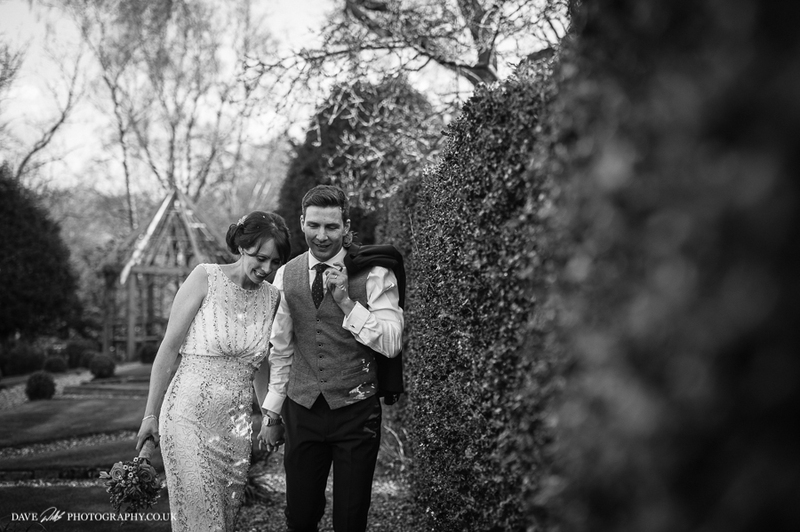 This is my big 2016 favourite photos wedding blog, a mix of candid moments, portraits and details that really stand out to me. These are my favourite photos that I think really capture the essence of a great wedding day, and hopefully give you a little glimpse into the way I see these unique and fun days. 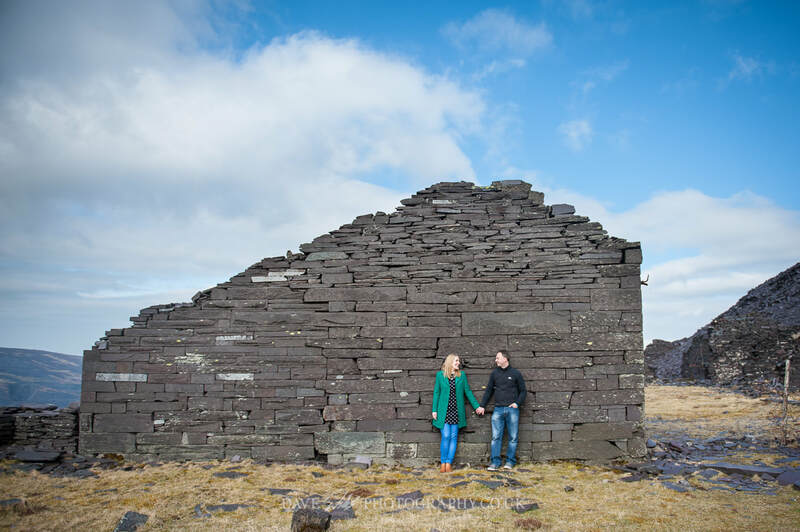 When you are passionate about the outdoors, and you love the mountains, and you are getting married, then where is the best place to do it? 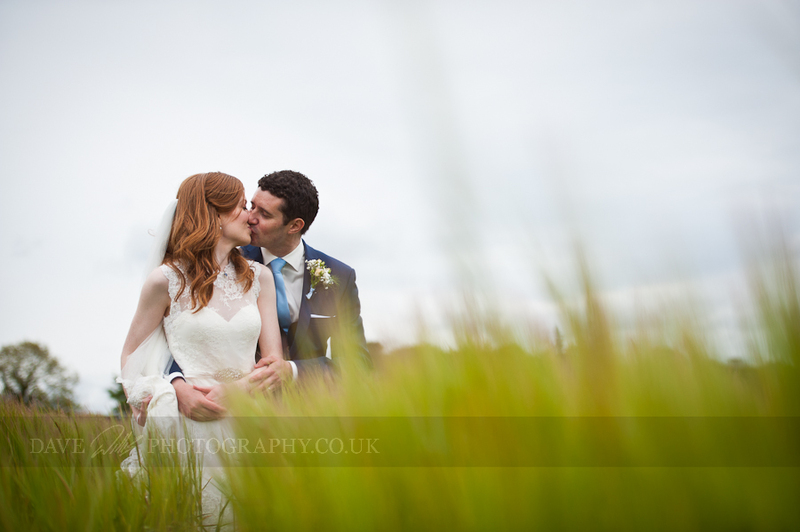 What an absolutely great day photographing Llio and Jay's wedding. 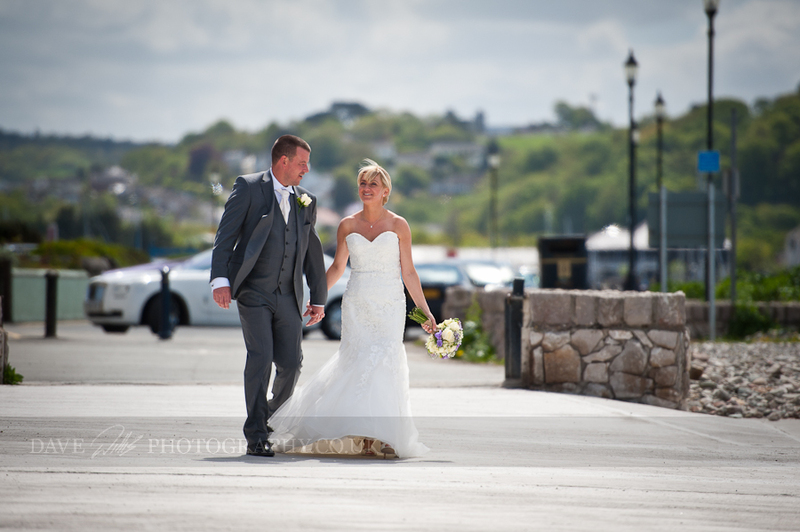 They got married in Trearddur Bay earlier this year and had their reception at the Trearddur bay Hotel. 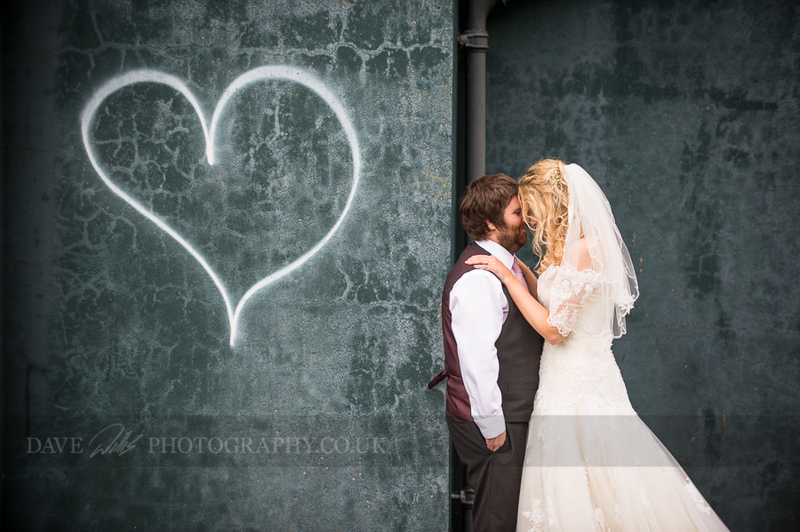 What a fantastic day I had shooting Arwel and Llinos's wedding last year. 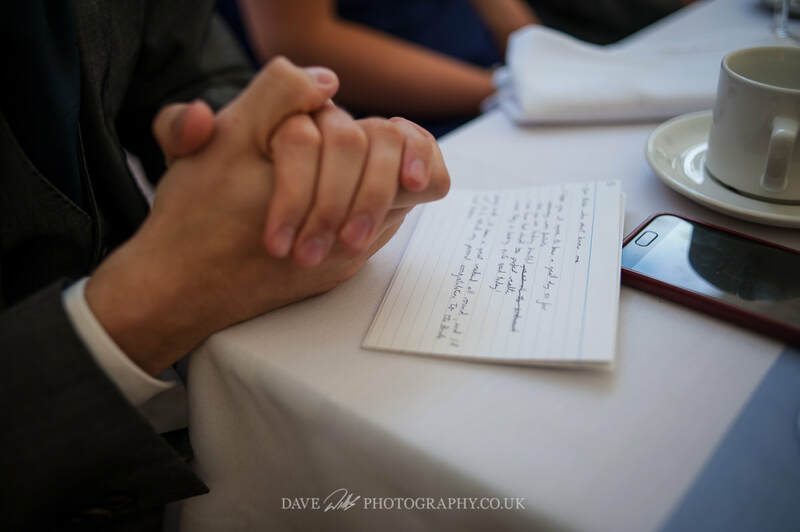 This is a wedding from last year that I never got round to blogging so here is Chris and Diane's big day. 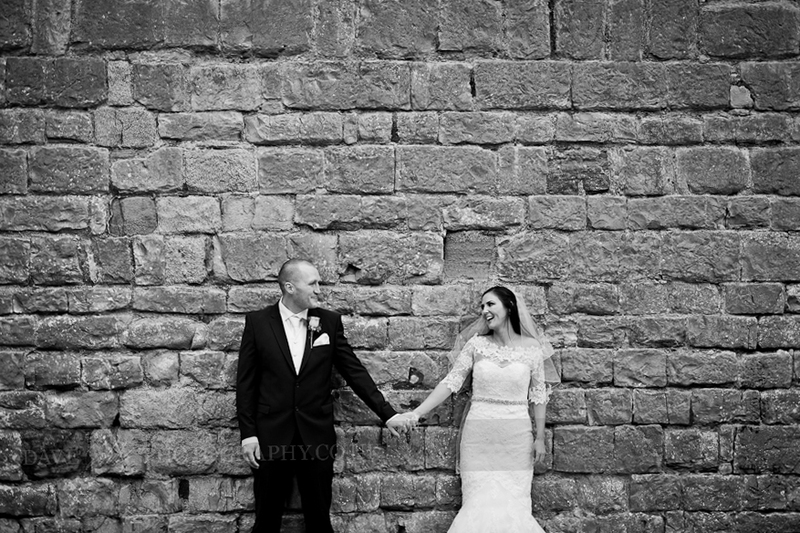 They got married in the lovely church of Llanbeblig in Caernarfon and then went on to the Celtic Royal hotel for the reception. What a Lovely couple Barry and Tracy are, you can see they are in love big time. 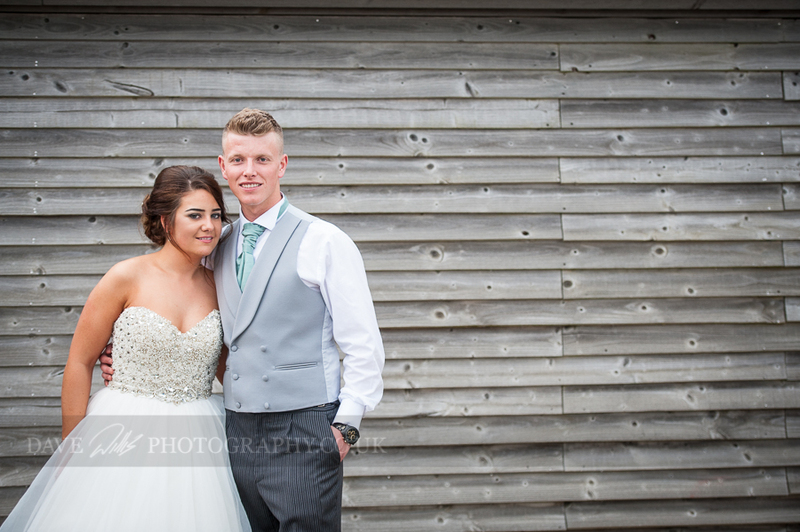 What a beautiful day I had photographing their wedding at the Carreg Bran Hotel in Llanfair P.G. 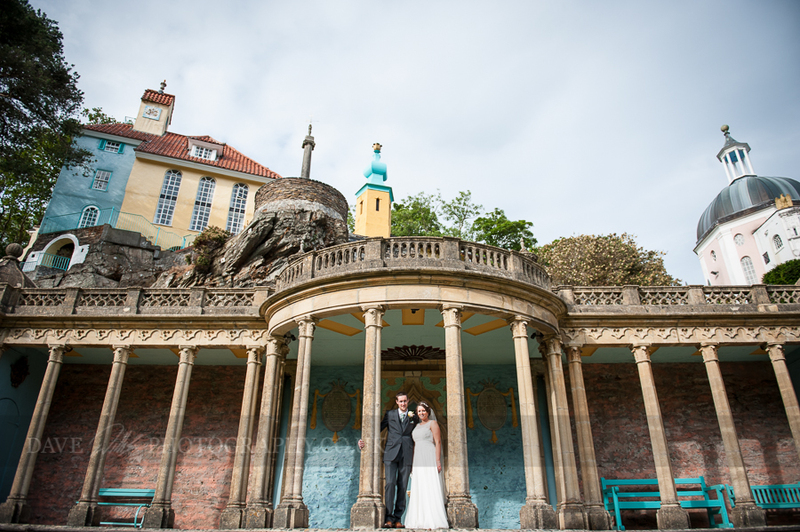 Another new venue for me so really nice to shoot there. 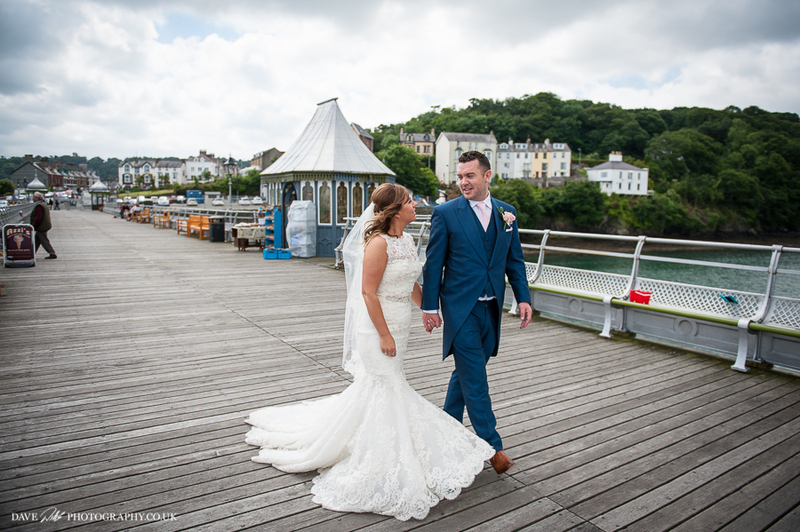 Congratulations to Sioned and Guto who were married in Llangefni and then went on to Bangor University for the reception. And what a fantastic day it was. Despite the rain in the morning it held off the for the rest off the day and after a lovely service in the wonderful Moreia chapel in Llangefni. 2014 - END OF YEAR REVIEW. Wow..........what a year 2014 was. 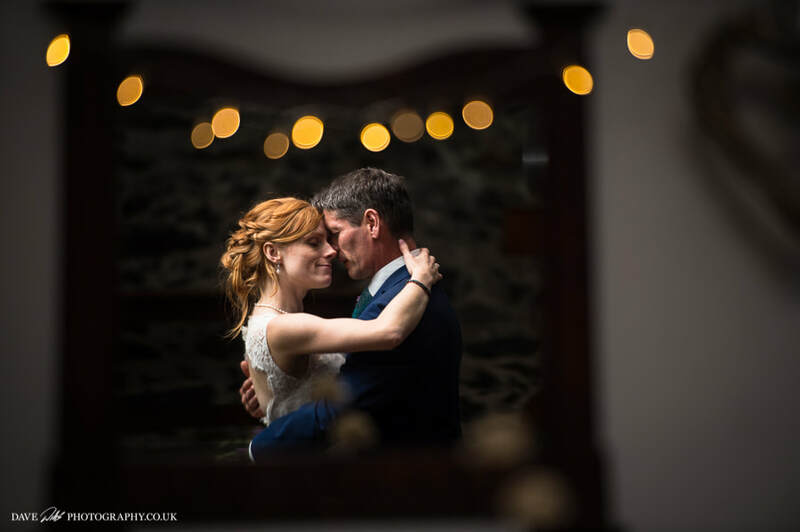 Congratulation to Ffion & Craig who were married in the lovely church of St. Cyngar in Llangefni and then went on to the wonderful old house of Chateau plas Rhianfa for their reception. What a great day. 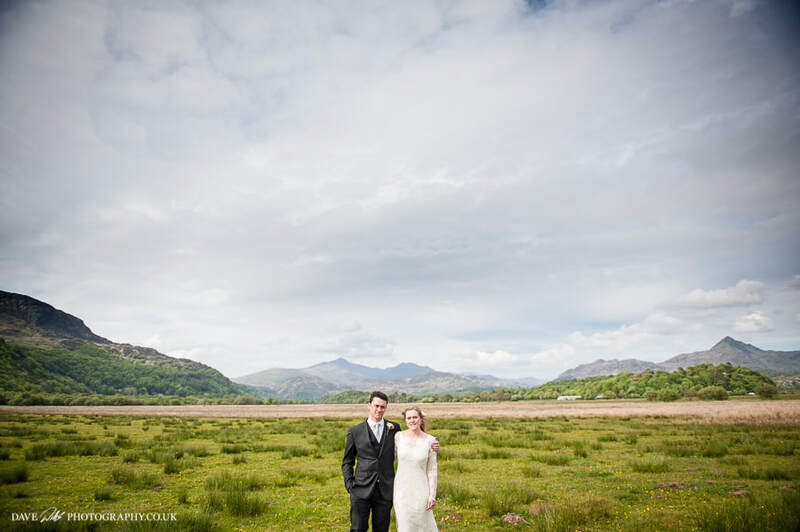 Congratulations to Sophia & Carwyn who got married in the wonderful Glan Ogwen church and then went on to Bangor rugby club for the reception. I don't think I have seen a bride laugh and smile so much in one day. 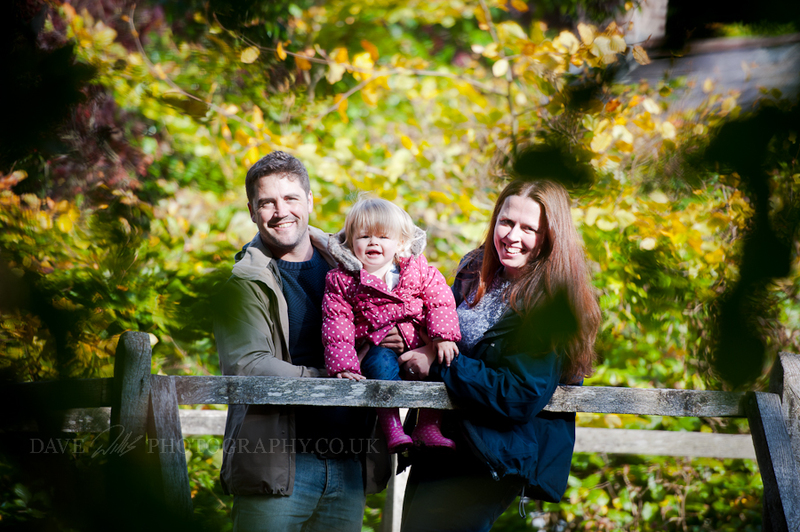 A lake, some stone throwing and plenty of leaves on a lifestyle family portrait shoot. 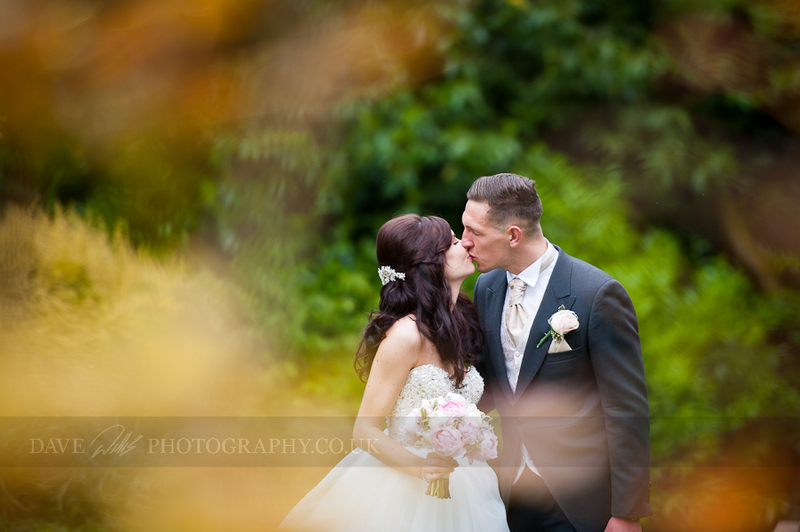 A Grand chapel, Autumn leaves and an old barn in the counrtryside photographing the wedding of Bethan & Joni. 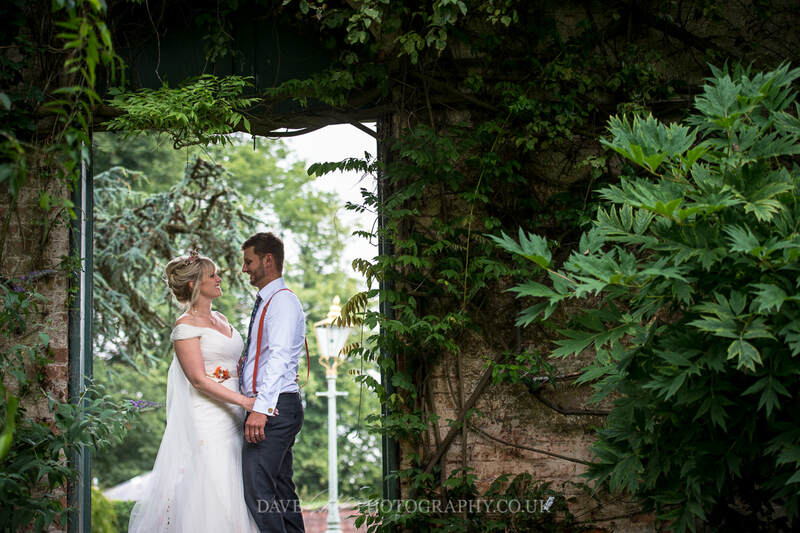 A relaxed day and some stunning scenery at the wedding of Lucy & Tristian at Hendre Hall. 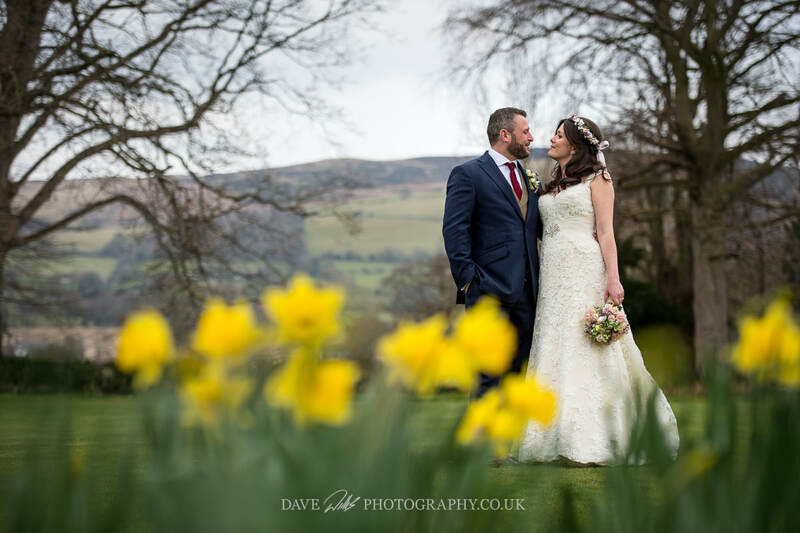 A fantastic outdoor floral journey photographing the wedding of Magwen & Stephen at Bodnant garden. 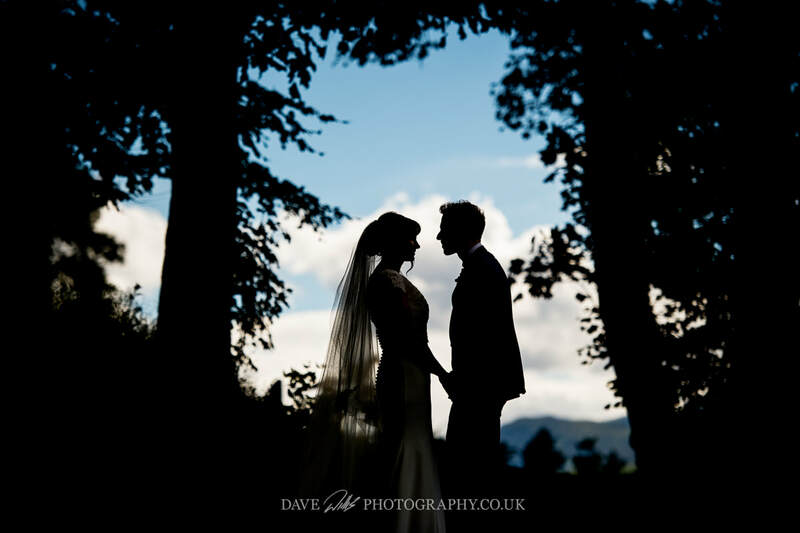 A beautiful sunset, some wedding shots but no wedding photographing an evening at Nant Gwrtheyrn. 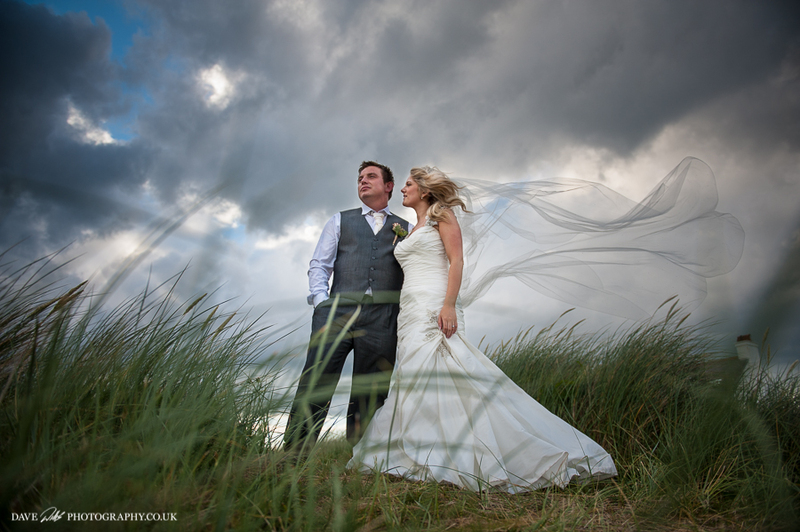 Wales and Cornwall come together photographing Pete & Michelle's wedding in Nant Gwrtheyrn. at the wedding of Kevin & Lun in Llanberis. 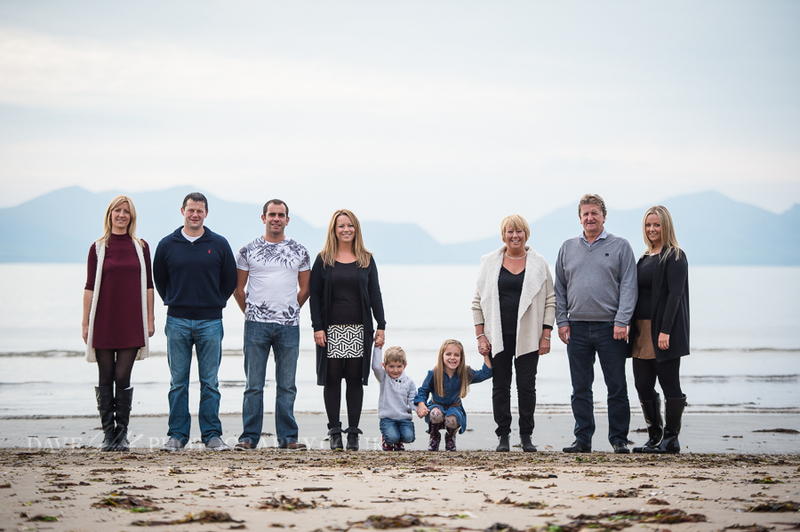 A great day with changing weather photographing Aaron & Cheri's wedding in Beaumaris on Anglesey, N. Wales. 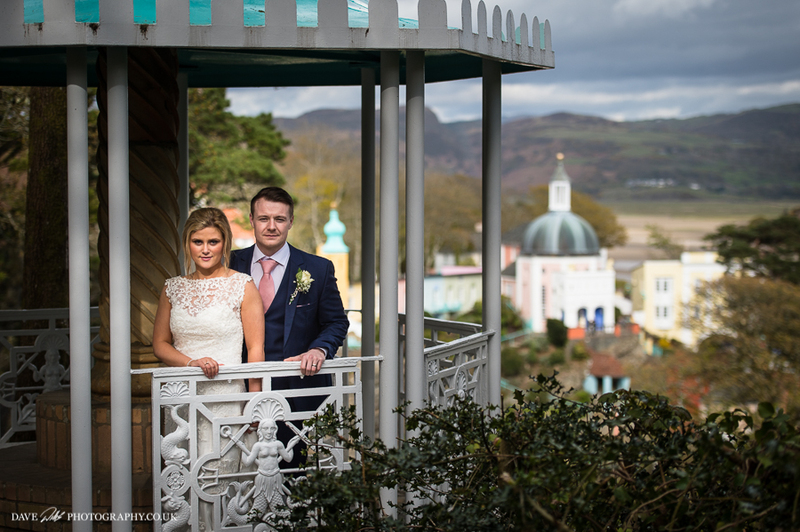 Bright sunshine and a church on a hill in Menai Bridge photographing the wedding of Nicola & Hywel. 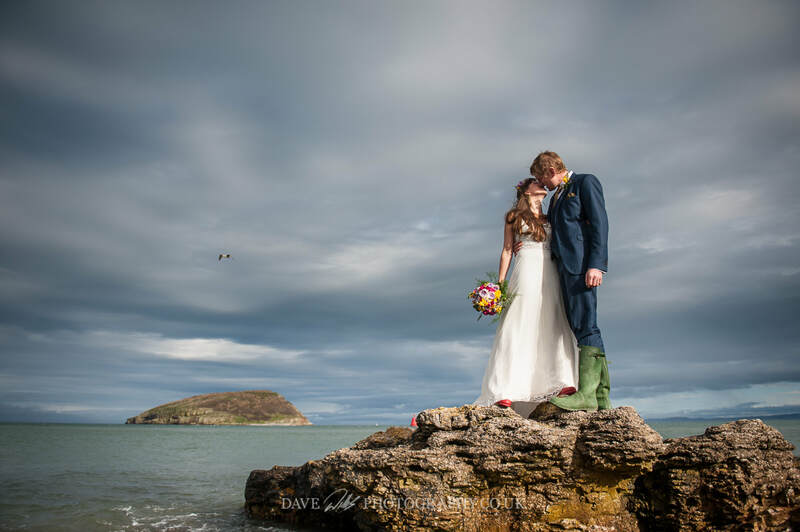 A small welsh chapel and a trip to the seaside in Criccieth with Delth & Owain at a wedding of two halves. 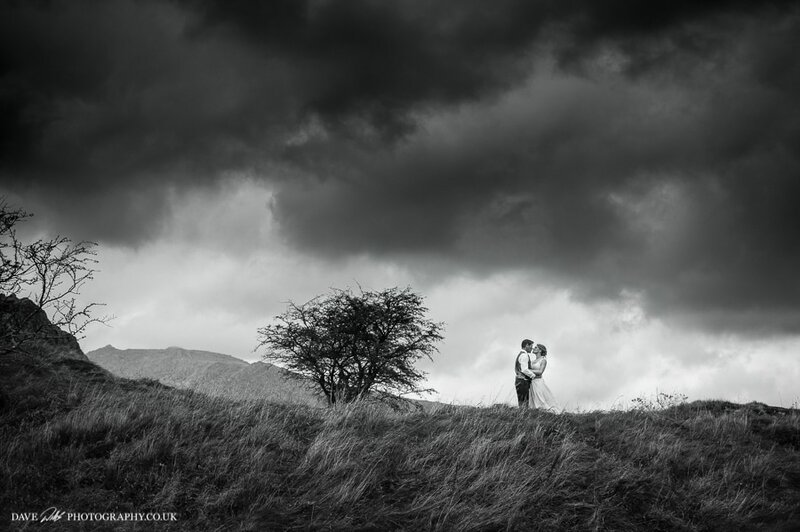 First wedding of 2013 but horizontal snow, Baltic temperatures and mud did not stop the wedding of Ceri & Nick at a small Anglesey church. A church wedding in Llangefni photographing the wedding of Annie & Steve and then on with the wellies for a trip to the beach. 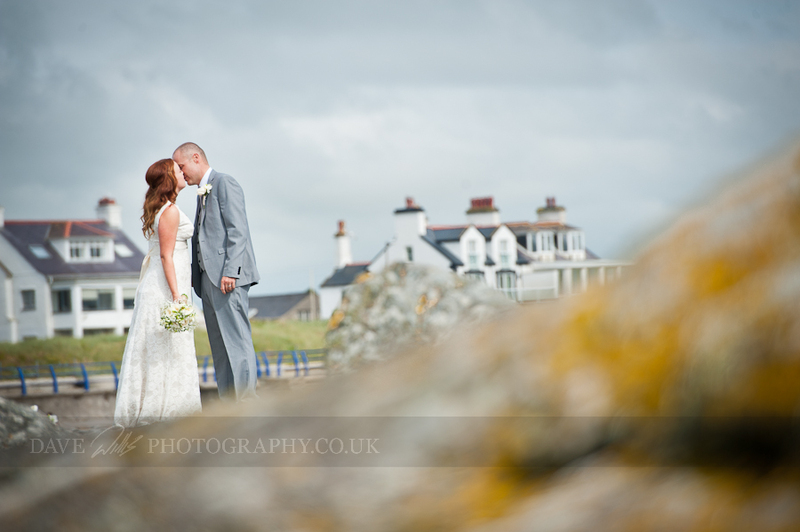 A small village wedding in Rhoscolyn, Anglesey photographing the wedding of Mark & Sarah-Jayne taking in the beach. 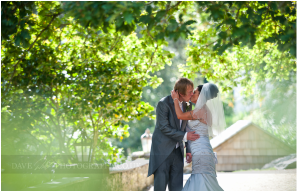 A lovely secluded church and a farmhouse reception whilst photographing the wedding of Natalie & Simon in the heart of Anglesey. 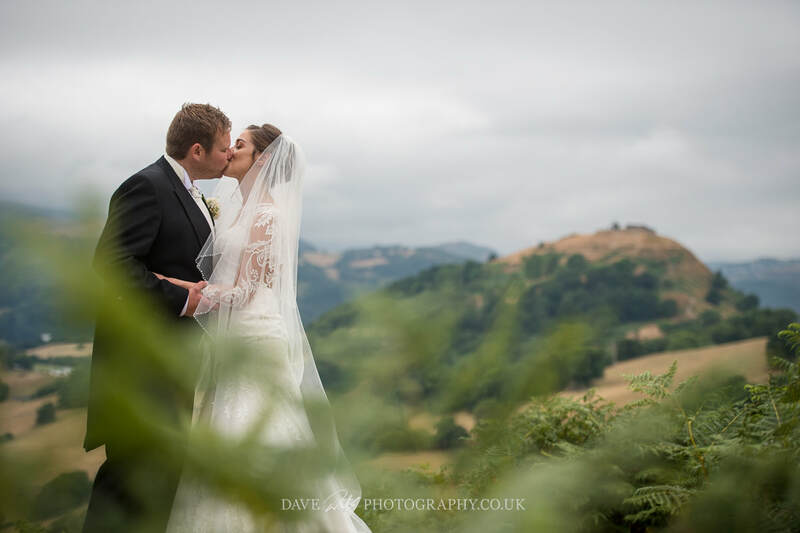 A church in the hills and a Menai strait side reception at Plas Rhianfa photographing the wedding of Ian & Hayley. A small church, some old vehicle's and an old house photographing Dylan & Joanne on their wedding day. 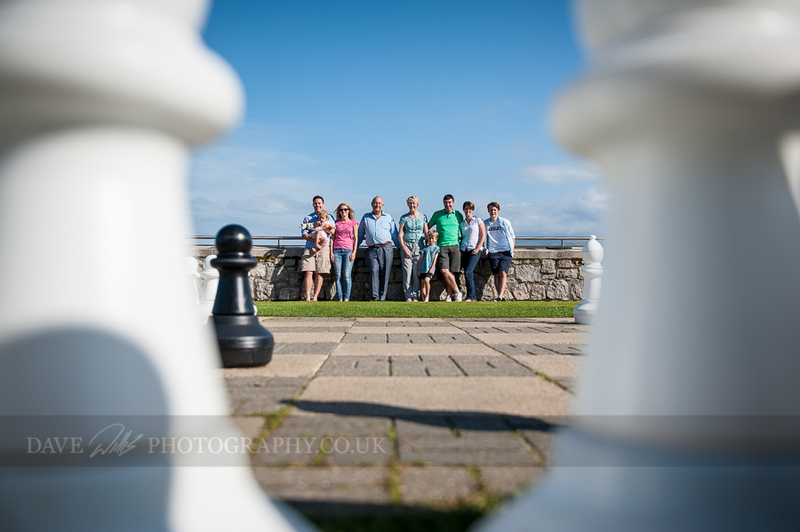 A grand cathedral wedding in Bangor, N. Wales and a walk underneath a castle photographing Tom & Sophie. 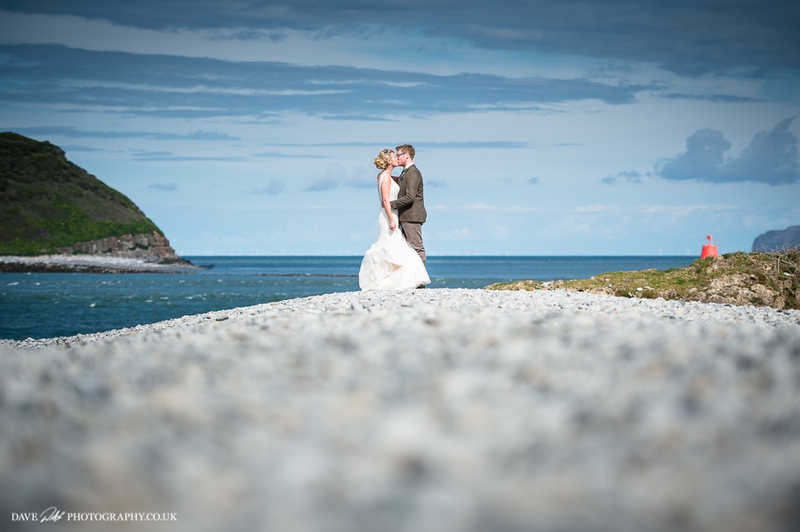 Beautiful weather helped me photograph the wedding of Lisa & Guto at Nant Gwrtheyrn on the Lleyn peninsula. One very late minister and a good friend stepping in making the wedding of Dafydd & Heledd unique. 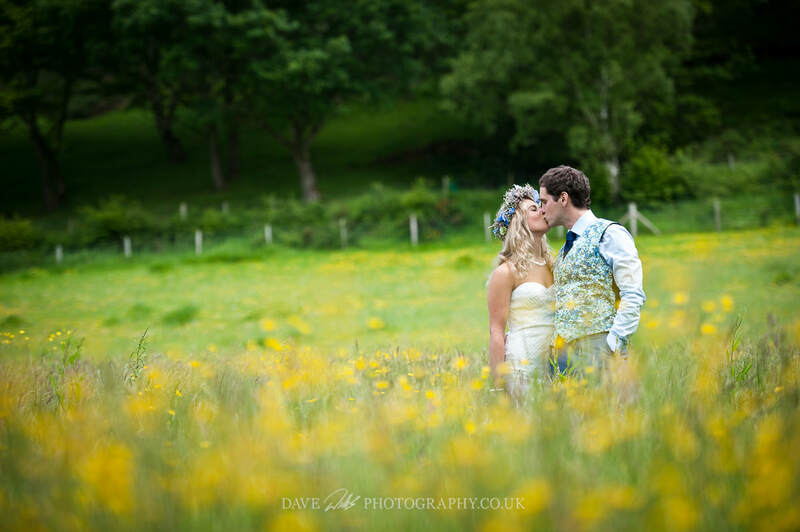 The hidden village of Nant Gwrtheyrn is the venue for photographing the wedding of Carwyn & Delyth. Fun and laughter and some boisterous children at the wedding of Kirsten & Mark in Llanfair P.G. and Meifod country house. 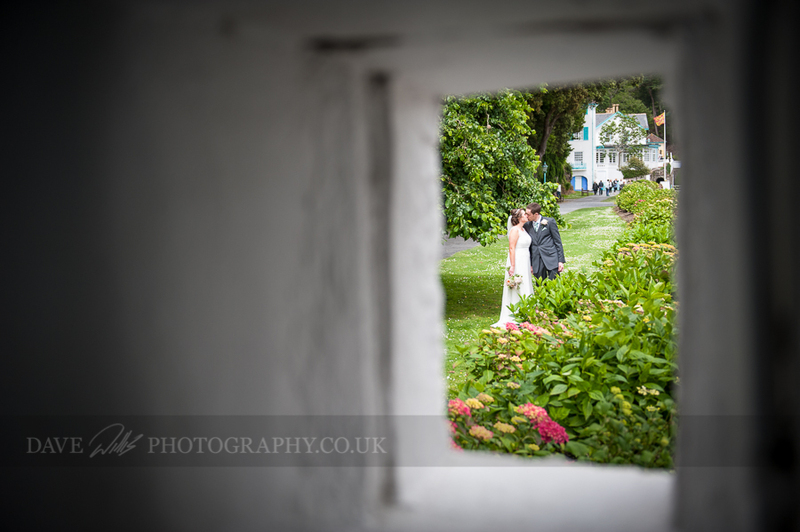 A small church on an island in Menai Bridge and a short walk along a pier photographing Beverly & Barry's wedding day. 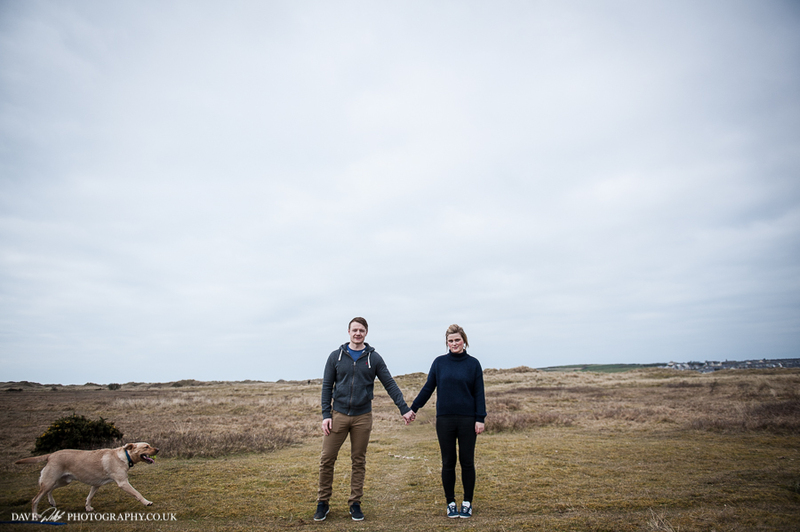 First wedding of the year and its to Holyhead and Trearddur Bayfor a walk on the beach photographing Phil & Stephanie's wedding.